Investing $300 in a new mattress, how long do you expect it to last? And what about buying a mattress costing $1,000? If you’re like me, your answer in both cases would be “long enough”. The fact is that a mattress isn’t something people are ready to buy every year or two. 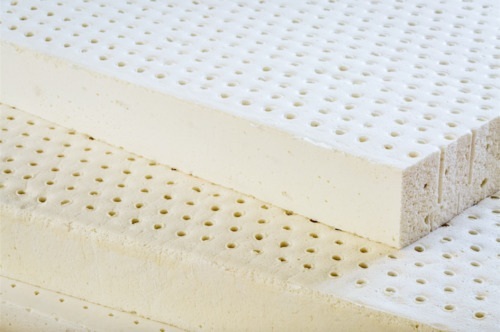 What Is the Average Mattress Lifespan? What Factors Do the Most Damage to Your Mattress? So, How Can You Prolong the Durability of Your Mattress? Let’s be honest, we all expect this kind of product to serve 5, 10, or even more years. But in reality, we can never know when we’ll actually have to buy a new one. 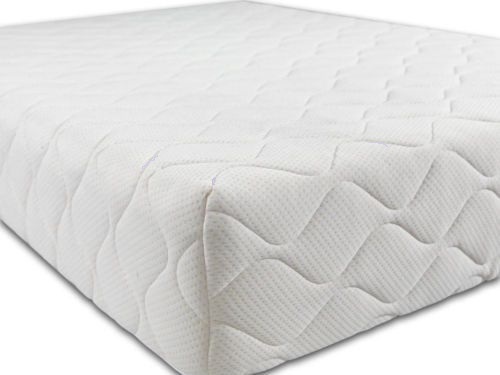 There are many factors that will influence the durability of your new mattress, and this is exactly what I’m going to tell you about in this post. Get ready. 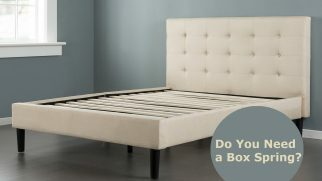 A mattress is considered to be good as long as it still possesses a certain level comfort and firmness. If your bed started to break down and became saggy, that means it reached its retirement age, and you should buy a new one for your own sake. You surely expect your mattress to perform its duties for a considerable amount of years before you need to get a new one. 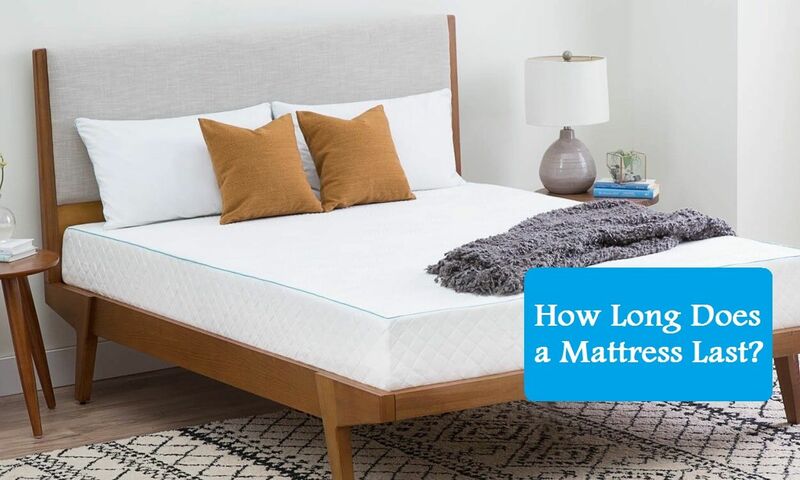 However, since the material it’s made of plays an important role in determining the durability of your bed, there’s a drastic difference between different types of mattresses. According to statistics, most top-quality mattresses serve for a period of seven to ten years but can last even longer if you dedicate some time to take care of them properly. Experts recommend changing a mattress within ten years to maintain a good night’s rest. If you’re asking yourself, “How long does a mattress last?”, look at the warranty period to find the answer. It can give you a general idea about the durability. Unfortunately, in many cases, this figure has nothing to do with the actual durability. Besides, some companies that offer twenty-year warranties only cover a particular part of the construction and not the entire item. So, search for brands that provide coverage for the entire mattress, even if it’s only for five to seven years. A decent model of this kind can last for as long as fifteen years if you take adequate care of it. The reason behind such longevity is that the layers in latex beds are replaceable. Thus, you’re basically getting a new mattress each time you change them. The second place goes to memory foam mattresses with their typical lifespan standing at ten years. This type possesses an excellent sagging resistance level and doesn’t contain any materials that wear off quickly. Innerspring mattresses usually don’t survive for longer than eight years of everyday use. This is because the metal coils get weaker over time, leading to hollows forming on the surface. This type is a mixed bag. If taken care of properly, it can serve for eight years or even longer. However, due to a fragile construction, waterbeds can get destroyed in a blink of an eye by a sharp object or a pet. A high-end airbed lasts for about five years if used regularly. 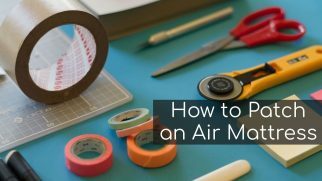 Afterward, the overnight air leakage becomes a big problem, and sooner or later it won’t be worth the hassle. This type of mattresses is bought as a cheaper alternative, and it serves as one. A futon has the shortest lifespan and usually loses its properties after three or four years. How often do you use your mattress? As it is with all physical objects, the lesser you use them, the longer they can serve you. A mattress that is used night after night for years will wear out quicker than a guest bed. Your overall weight defines how much pressure your mattress has to endure on a daily basis. Logically, the heavier you are, the quicker your bed will lose its qualities. If you’re using your mattress during the day as well or treat it as a “table” to eat and drink on, your bed suffers from additional pressure and can also be damaged by spills that will weaken its structure. To make sure that you get the maximum from your bed, you need to take good care of it. Clean your mattress on a regular basis. If you don’t clean your bed often enough, you run the risk of your mattress being destroyed by harmful bacteria. 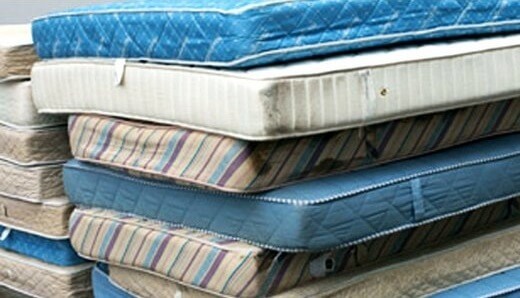 Even though a lot of mattresses are advertised as mold- and mildew-resistant, why tempt your fate? 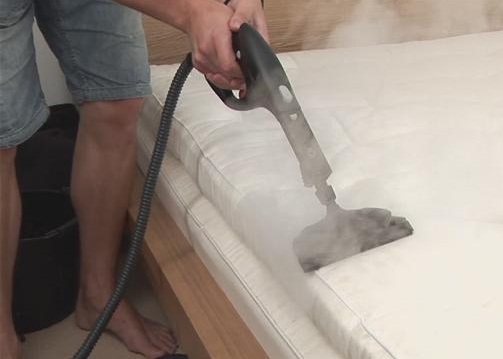 It’s also recommended to get your mattress professionally cleaned every once in a while, as your own efforts can’t guarantee a perfect result. Some people tend to do it when it’s too late, and most of the damage has already been done. However, a protector should be used from day one, as it’s the easiest method to avoid any spills falling onto the surface of the mattress. Consider getting a mattress topper. A high-quality topper is an efficient way to extend your mattress lifespan. This item is great for dealing with sweat and bacteria and slowing down the sagging process. Don’t forget to flip your mattress. Rotating the mattress decreases the sagging as well as minimizes the wear that specific spots endure from your body. 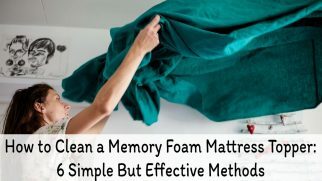 It’s advised to flip your mattress about two times per year, and even more frequently if it’s still new and hasn’t adapted to your bodyweight. A top-quality mattress will serve you somewhere between five to eleven years, with the exact period depending on the material that was used for production. However, if you flip your mattress on a regular basis and use a mattress protector, you can even further prolong its lifespan. Not only that but investing your time to take proper care will also allow you to enjoy a more comfortable and hygienic night’s rest in your bed. 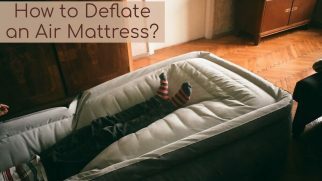 How to Deflate an Air Mattress? How to Patch an Air Mattress?